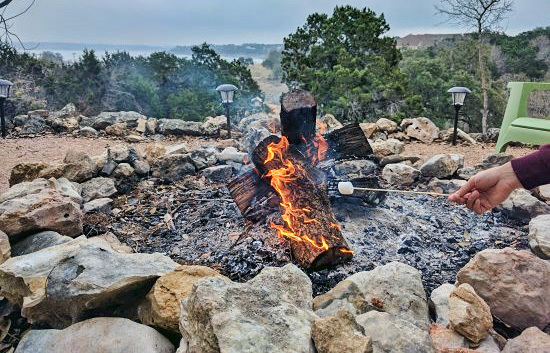 Comal County Judge Sherman Krause lifted the unpopular outdoor burn ban Sunday morning. The Keetch-Byram Drought Index (KBDI), which measures soil dryness, dropped 346 points in one day. By 10 a.m. Sunday it measured 199. Five hundred is the threshold at which the burn bans are typically implemented. By 10 a.m. Sunday it measured 199. Residents conducting burns on their property are encouraged to use caution and have a water source nearby, Klabunde said.